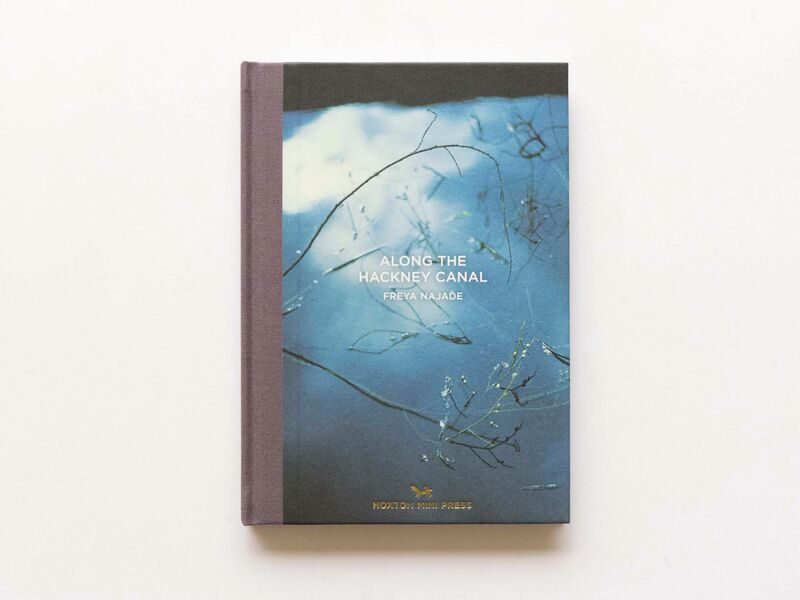 The independent publisher Hoxton Mini Press is to release book 11 of its East London Photo series, Along the Hackney Canal: a landscape photobook by Freya Najade. 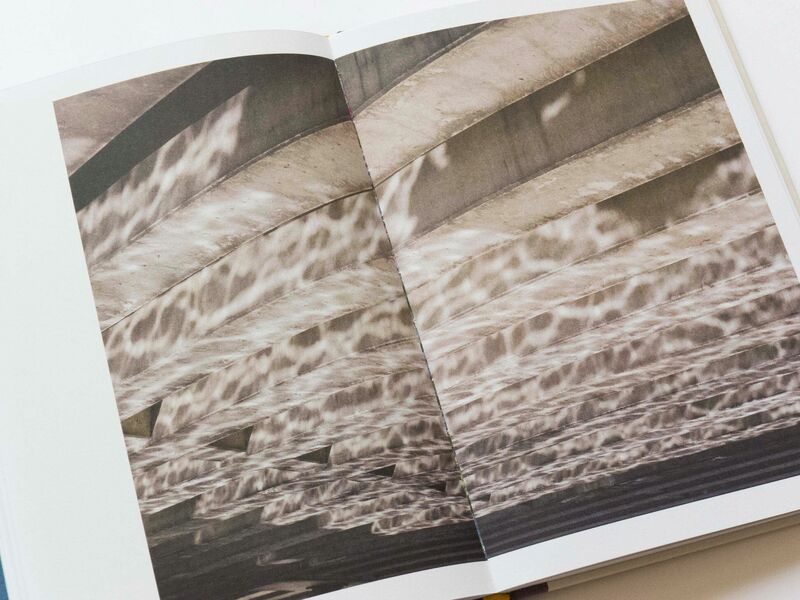 The book is a study of the varied landscapes along the waterways of east London. 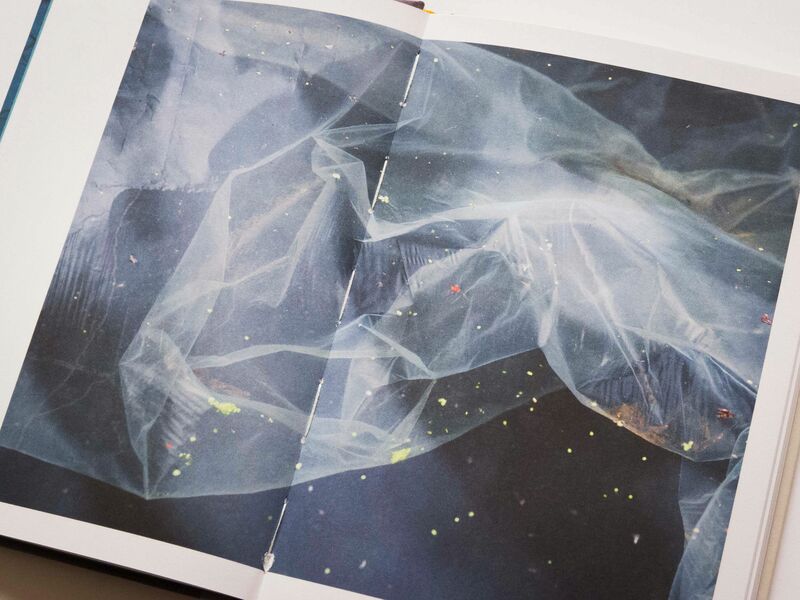 Freya Najade’s imagery takes the reader from grassy banks to algae-filled streams, from lush green woodland to the mud and silt found in the canal's shallows. Along the Hackney Canal also looks at the areas surrounding the canals, which have changed considerably in recent years. 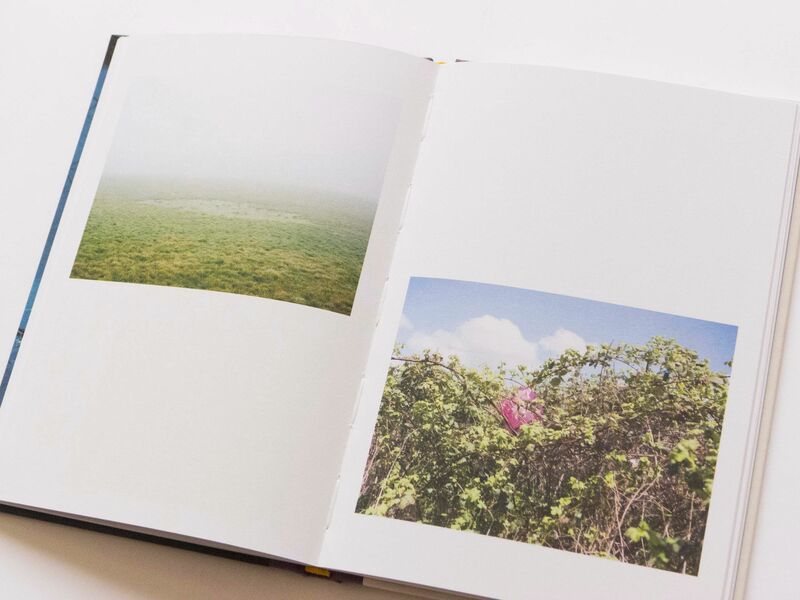 Najade’s images, while rooted in landscape photography, focus on colours, textures, details, forms and the effect of natural light. Freya Najade is German photographer living in London. She graduated from London College of Communication in 2009 and currently works as a freelancer. 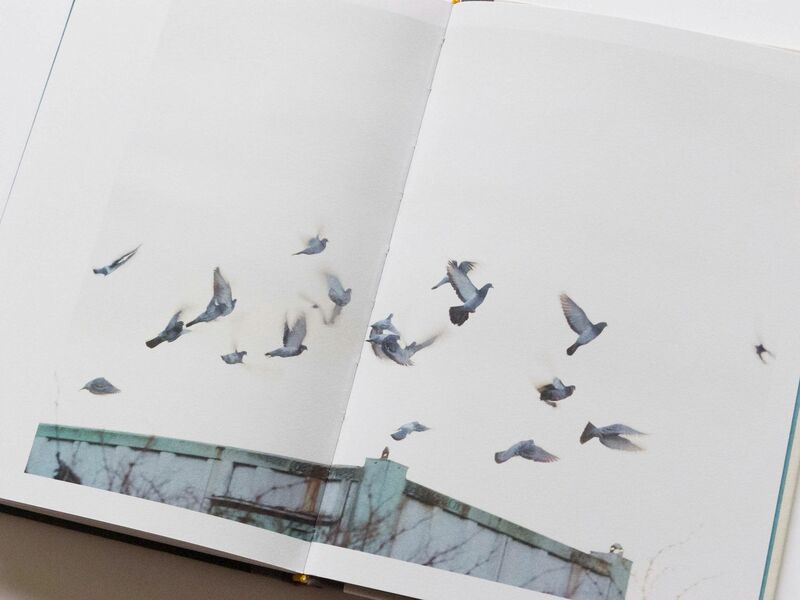 Her work has been shown in The Guardian, The British Journal of Photography and Die Zeit, among other places.